The laboratory department at Boone Hospital Center provides routine, emergency, and esoteric testing for patients in the community we serve. Services are available 7 days a week, 24 hours a day, 365 days a year. The laboratory departments are staffed with nationally certified clinical technical specialists, medical laboratory technologists, medical laboratory technicians and histotechnicians. 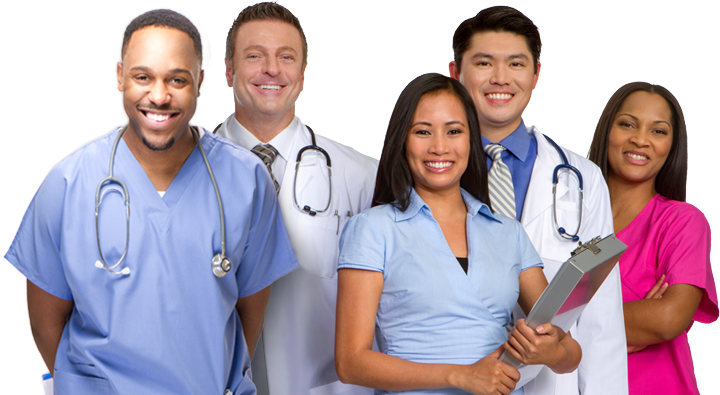 These positions are supported by lab technicians, lab assistants, phlebotomists, and clerical support personnel. Operates all instrumentation in assigned areas to deliver precise, timely, and accurate laboratory results. Performs all testing and operation of equipment as necessary to deliver quality results. Trains new laboratory personnel in methods, procedures and use of equipment and instruments specific to the assigned area. Performs quality controls for all equipment and troubleshoots malfunctioning instrumentation as necessary. Assesses technical and or instrument problems, including quality control and abnormal findings, evaluate possible solutions and chooses an appropriate course of action to solve the problem. Reports and maintains record of patient test results through the laboratory computer system accurately, meeting published turn around times for routine testing and stats. Participates in performance improvement activities and initiatives by proactively diagnosing and resolving problems. Specific quality functions are handled in an organized and timely fashion.